Happy holidays! As marketers, we all know that this is a huge time of year to push retail brands. 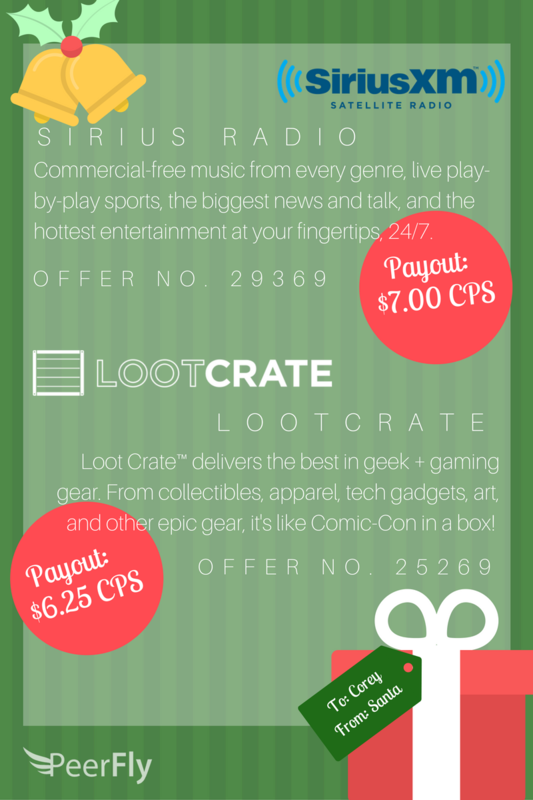 We compiled some of our hottest offers into a 2016 holiday gift guide to help you get your Christmas campaigns running faster than Rudolph. Did you know that kids are 12 years old on average when they receive their first smart phone? 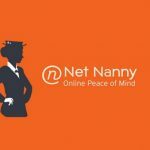 With internet connected devices being on the Christmas wish-list of so many youngsters, the holidays are a huge time of year for internet protection tools like Net Nanny. Great pick for fan pages or mommy bloggers! Give the gift of fashion! JustFab guides users through the process of curating a personalized style profile. Experience working with a personal stylist for a fraction of the price. 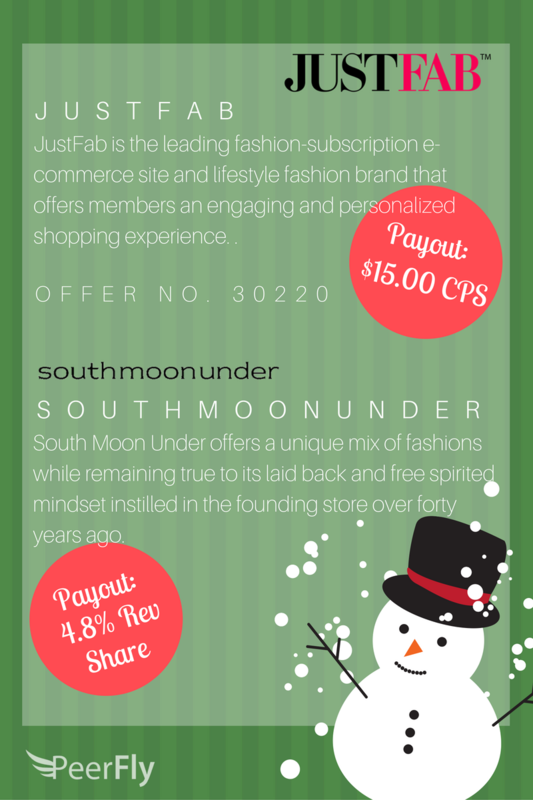 Southmoonunder offers a huge assortment of high fashion brands like Free People, Marc Jacobs, Rebecca Minkoff, Michael Kors and more! Orders placed before December 19th will arrive before Christmas so it’s a great choice for last minute shoppers! We’ve all heard the phrase “the gift that keeps on giving,” but how about the gift that gives each month? 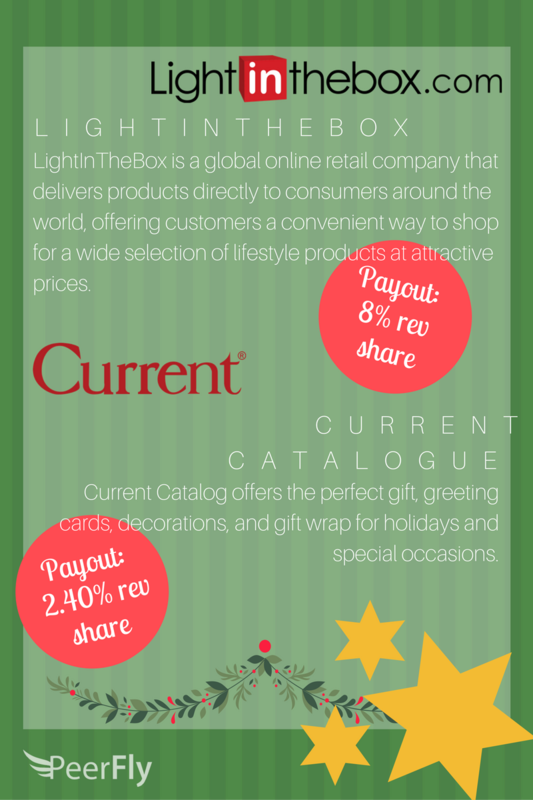 Subscription services are an awesome pick for holiday campaigns. For a low recurring payment, users can remind their loved ones how much they care all year ’round! 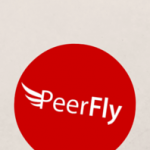 Interview With An Offer: Fiverr!